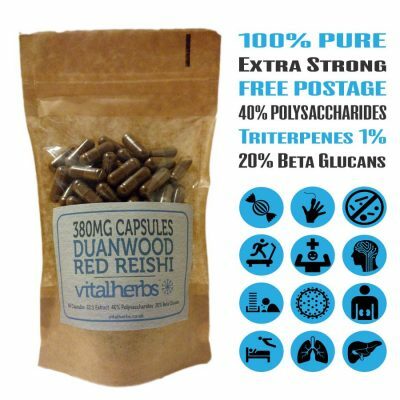 Red Reishi extract capsules made from a 22:1 Reishi extract the strongest extract we currently stock! With over 40% polysaccharides and over 20% beta glucans these really pack a punch. 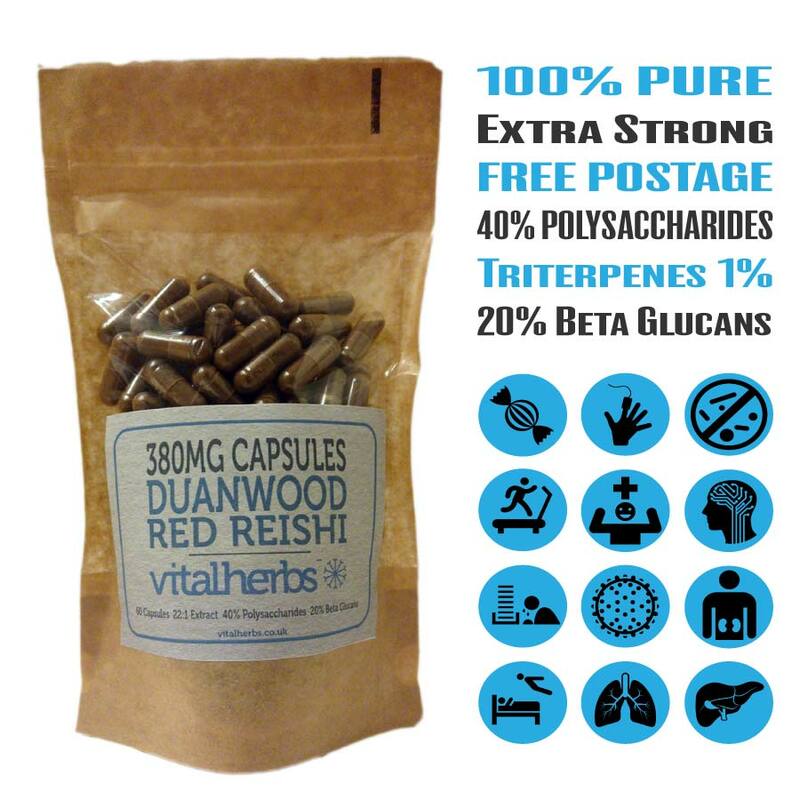 Our red Reishi Extract capsules are made from the fruiting body of the Duanwood red Reishi mushroom and not the mycelium. 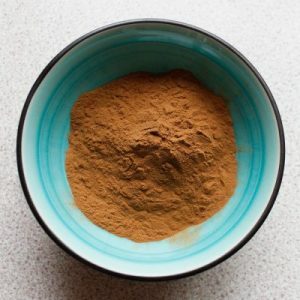 Because of our production method our red Reishi extract capsules contain more of the beneficial beta-D-glucans found within the structure of the fruiting body. Take 1-2 capsules twice a day before meals. 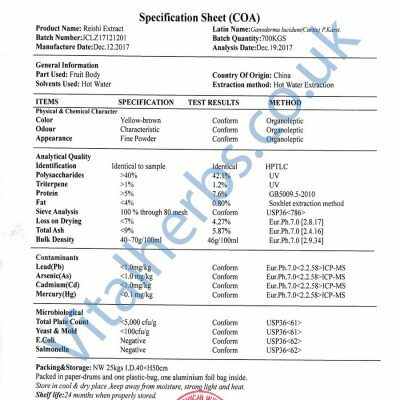 See product images for detailed analysis of our red Reishi extract capsules. 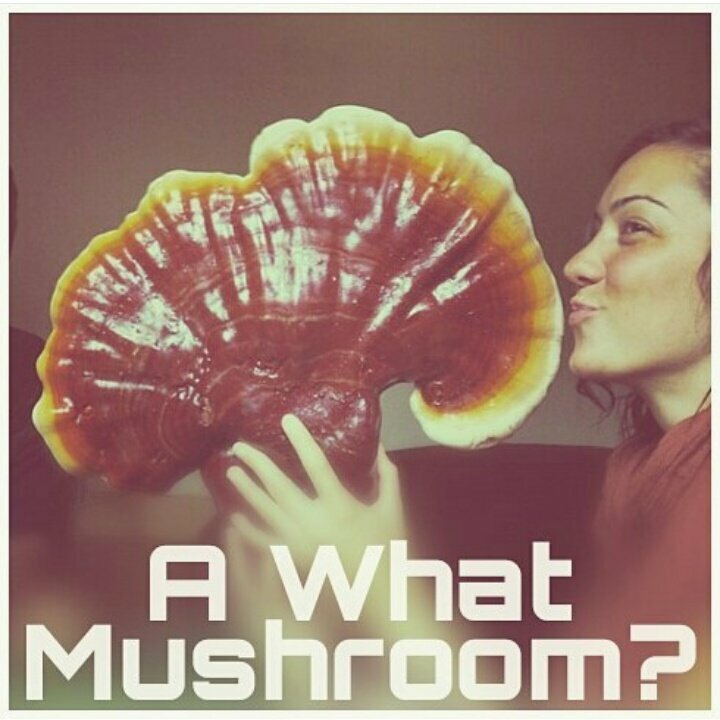 The Reishi fungus is put through a triple hot water extraction technique, this process makes sure that almost all the polysaccharides and beta-glucans and other health promoting elements are released from the fruiting body. 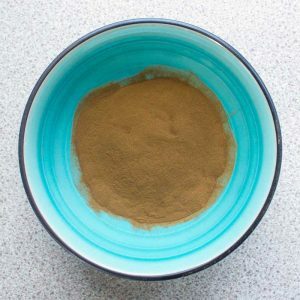 From our perspective not all herbal extracts are created equal and we pride ourselves on creating highly potent red Reishi extract capsules that not only says it’s amazing but can prove these claims. 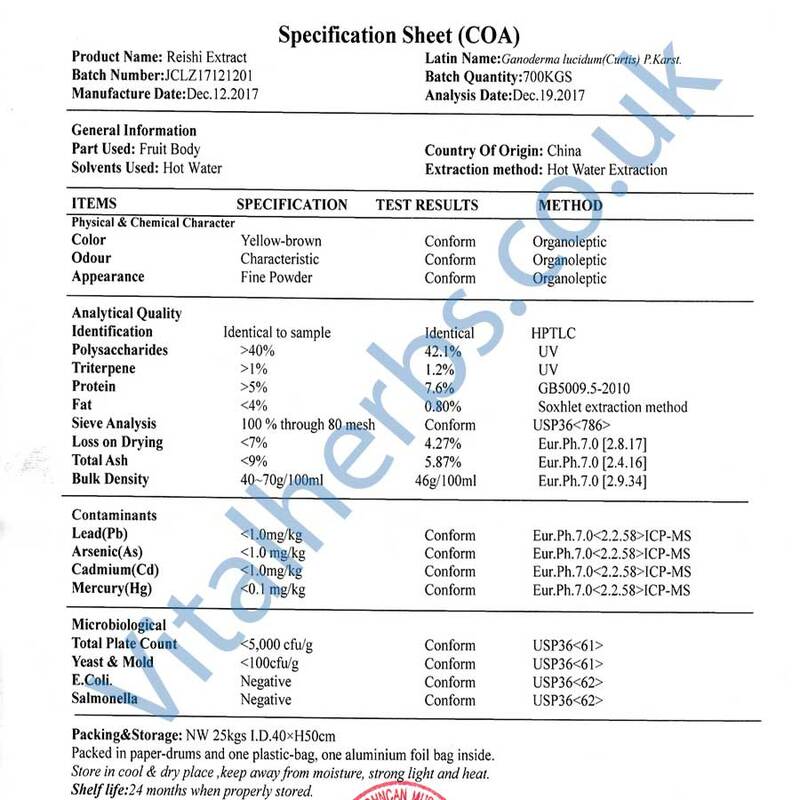 Very prompt delivery and analytical sheet helps to strengthen the confidence in your product. Keep going.. keep honest.. customers value honesty so much more over ‘hyper-marketing’ now a days! Honesty is the best policy 🙂 Thanks for the encouragment! 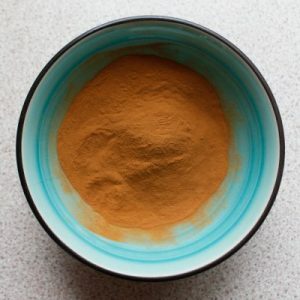 I can’t comment on the Red Reishi as it only arrived yesterday but I was very impressed with the information on the product and the ease of ordering. I was extremely impressed and pleased with the speed the order was despatched. Ordered late Friday and received Tuesday with 2 updates on progress of order. Too soon to say if the product is working but experience of dealing with the company by phone was very positive. The result of my enquiry was a helpful discussion about the product from an understanding Neal. Rapid delivery. Good price. These capsules really help me. 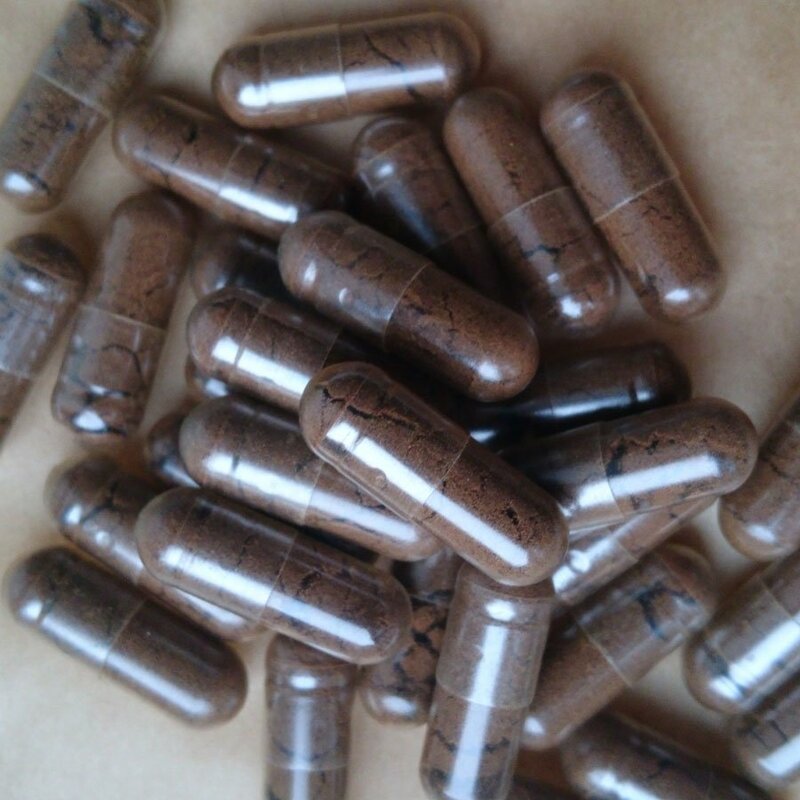 Great everyday reishi in a capsule.